A weekend of exploring new venues and sampling the best of Birmingham's cocktails. Buy your wristband, pick up your guide book and make your way across our fantastic city. 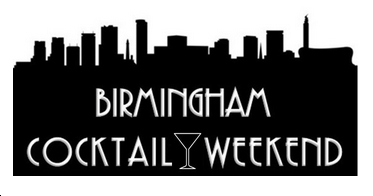 Spend the weekend trying exclusive signature cocktails and discovering all that is great about the Birmingham cocktail scene.